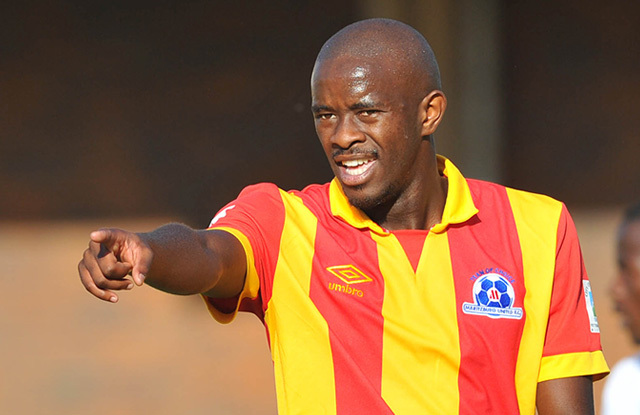 Maritzburg United have managed to secure the signature of lanky defender Kwanda Mgonyama on a permanent deal. Kwanda has twice been on loan from Mamelodi Sundowns, helping the Team of Choice secure a top eight position in 2014/15 season for the first time in its history, and also last season when he was part of the team that fought gallantly to avoid relegation. Returning to Maritzburg United for Kwanda is like returning home. “It feels so good to be back at Maritzburg United. This is my home. I am looking forward to joining the guys, I’m on my way as we speak," said Kwanda, who sounded very ecstactic with the deal. Mngonyama has signed a three year deal with United, and his return will add even more steel in the defence that has already been re-inforced and did well against Celtic in this season’s opener. “We’re excited to have Kwanda back. He is our son and in the two seasons he was here, he played his heart out, now he’s here on a three year deal, and age is very much on his side,” said Marketing and Communications Manager, Brian Zuma.